"Producing an opening track isn't usually in the creative mindset for me, so It was a challenge I really relished. I wanted to create something that kept the energy going throughout, with a firm focus on the groove. This would set things up nicely for the rest of the mix. Being able to select music from Steyoyoke, Steyoyoke Black and Inner Symphony meant I could move through a broad range of different styles, from deeper stuff right through to Techno. 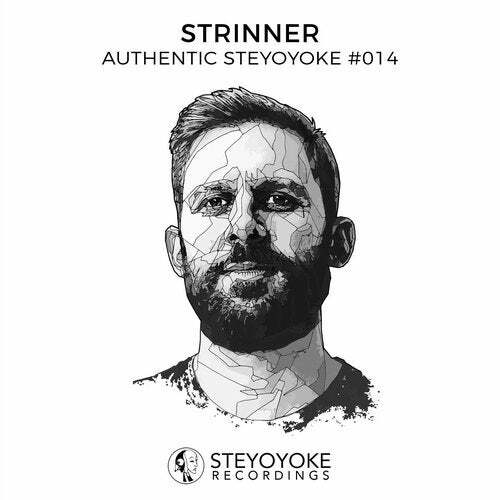 Though for me all the tracks remain intrinsically linked, such is the inimitable sound of Steyoyoke."